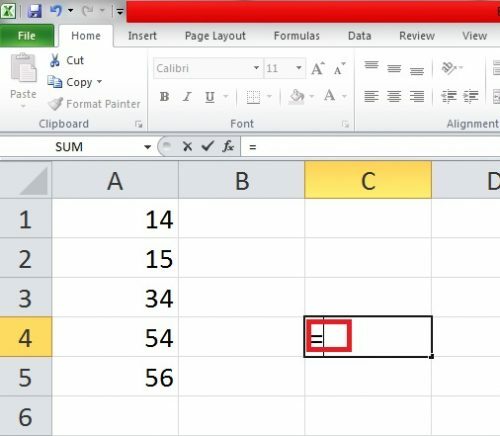 You can use many different methods to multiply in excel. They are quite similar to the protocols used for subtraction, addition, and division. Each has its own use. Some are suitable for multiplying within single cells, whereas others are used for multiplying an entire range or column of cells. 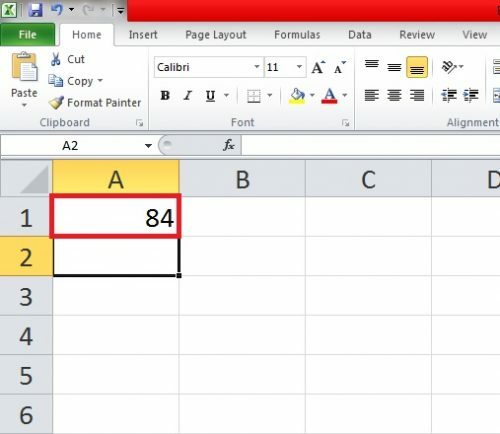 In this tutorial, we will teach you how to multiply in excel in the easiest way possible, with simple visual instructions. 2. Click on an Empty Cell. 3. 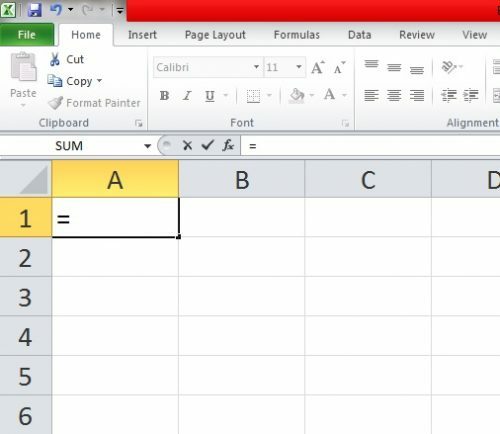 Start your formula with a “=”. 4. Type the numbers you want to multiply, separated by an asterisk “*” sign. 1. Open the Excel Spreadsheet. 3. Click an empty Cell. 4. Start your formula with a “=” sign. 5. 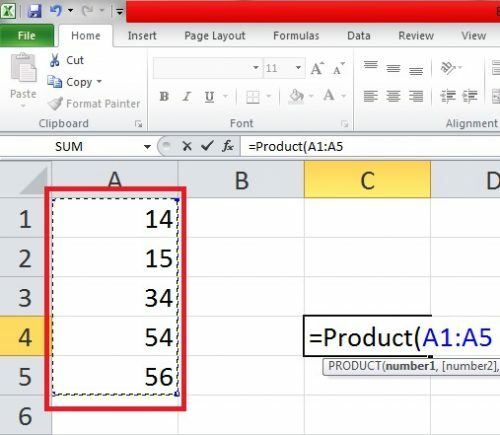 Type the Product formula followed by a bracket: =Product(. 6. Select the cells you want to multiply. 3. Click cell C1 and start your formula with an equal (=) sign. 4. 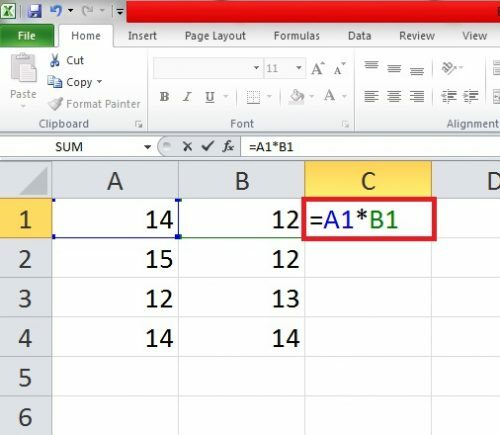 Simply multiply cells A1 and B1 like this: A1*B1. 6. 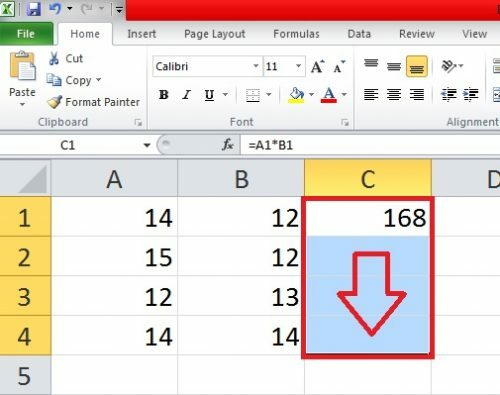 Stretch the answer by dragging it down to the rest of rows or cells. Excel will automatically multiply them. To multiply with a constant number, insert a dollar sign ($) before the asterisk sign. Your formula will look like this in this case: A1*$A$5. 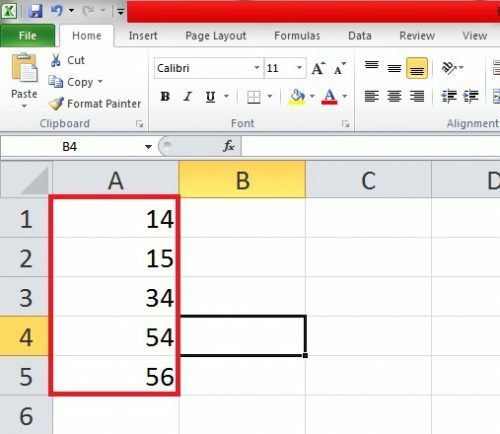 This is how to multiply in excel with unflinching ease. It doesn’t take a minute and makes things a hell of a lot easier for you. You can choose to manually multiply a range of cells but it will only make things harder and waste precious time. If you have any questions or queries, talk to us. We want to hear from you. We will try our best to answer. You can also check our FAQ if you still have yourself riled in intricacies and confusions. 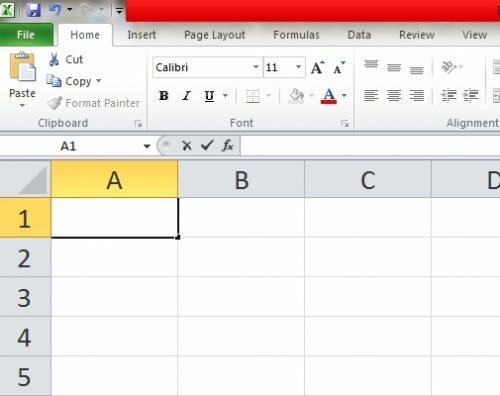 Can I multiply two or numbers in the older version of Microsoft Excel with the same methods? Yes, you can. These steps are applicable to any version of Excel, right down to the 2003 version. 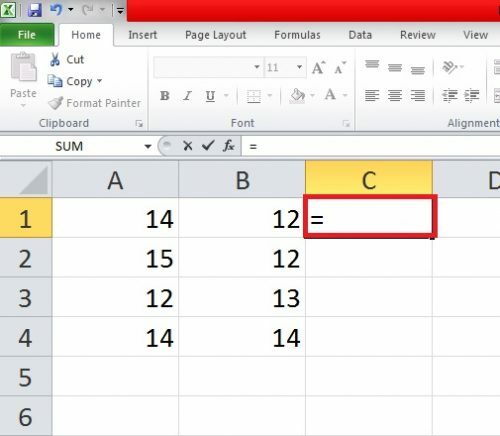 What formula should I use to perform multiplication in excel? 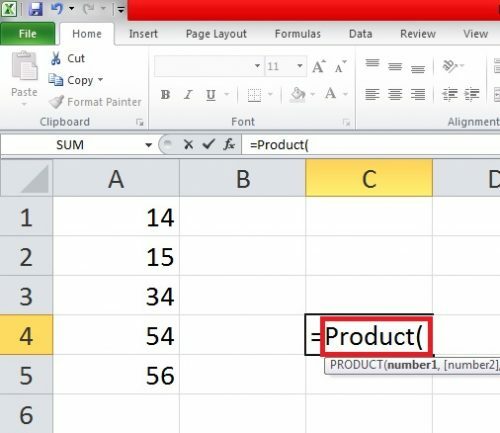 The formula for multiplication in excel is =Product(. 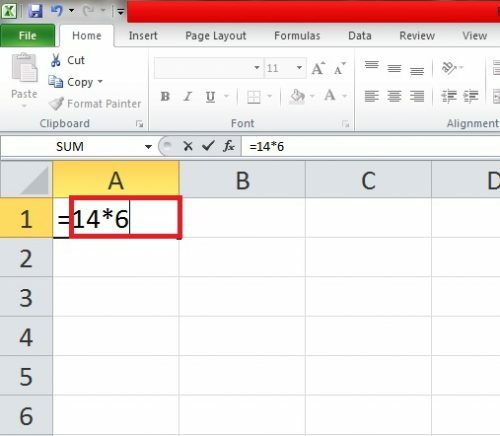 What if I have to multiply with the same number in Excel? Check the Method No.4 for this question.